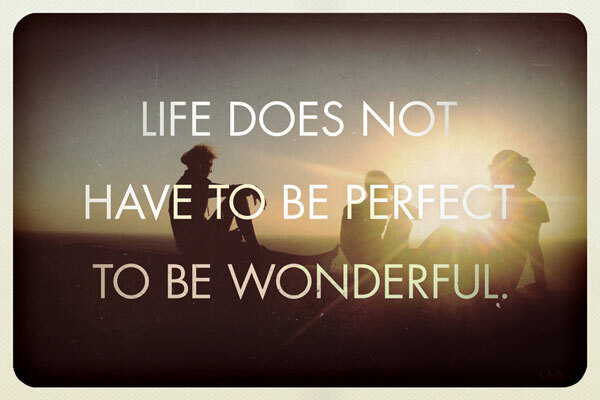 Life does not have to be perfect, to be wonderful. You only live once, so give it your best shot! At twentyone, so many things appear solid, permanent, untenable. 21st Birthday Wishes and Messages.